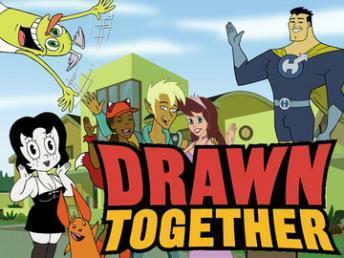 At long last the soundtrack to the hit Comedy Central show Drawn Together is now available! Pulling the music from TV's only animated reality show, the CD is packed with all of your favorites from "La La Labia" to "Black Chick's Tongue" and many more we can't mention. The album contains songs from all of the seasons including the new movie in their raw, uncensored glory!